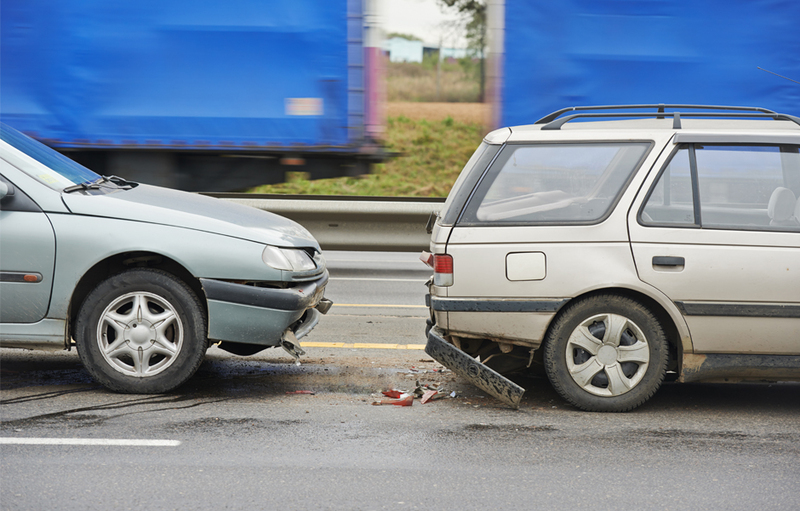 Success is a journey not a destination. 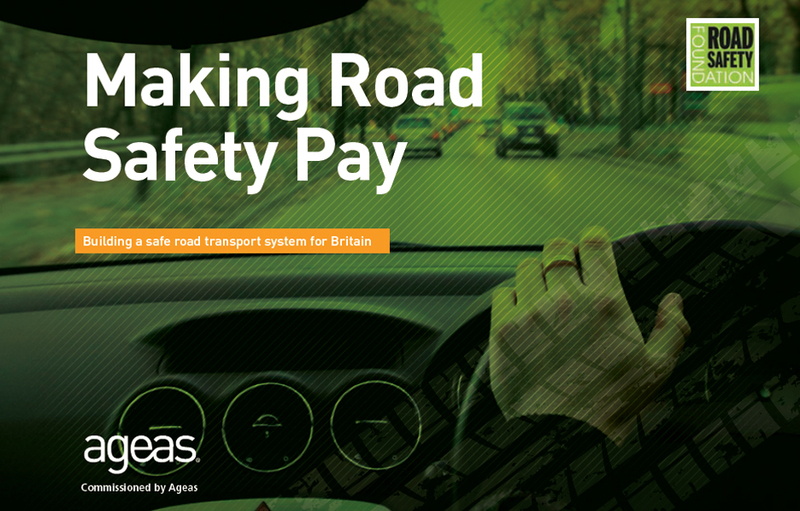 EuroRAP began as an idea in 1999 to address the unnecessary and preventable toll of detah and serious injury on Europe’s roads. 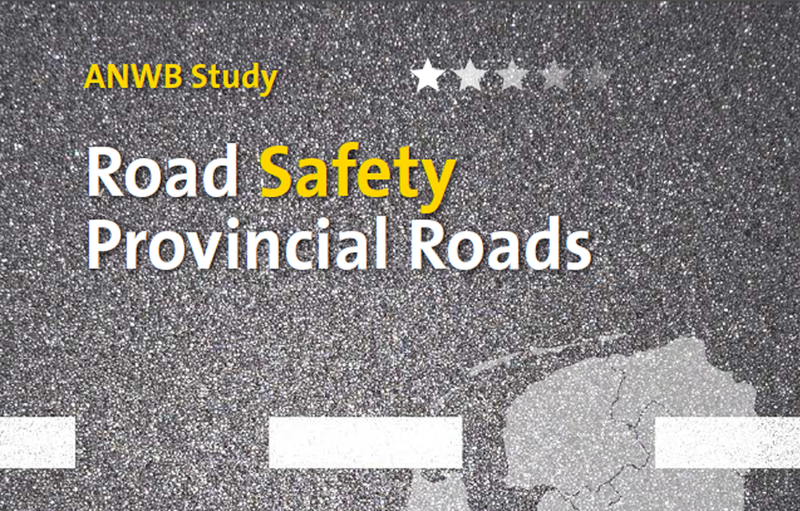 Within the Safe System approach, the programme sought to promote the least understood pillar of safe road infrastructure, developing consistent methods to measure and map safety performance. 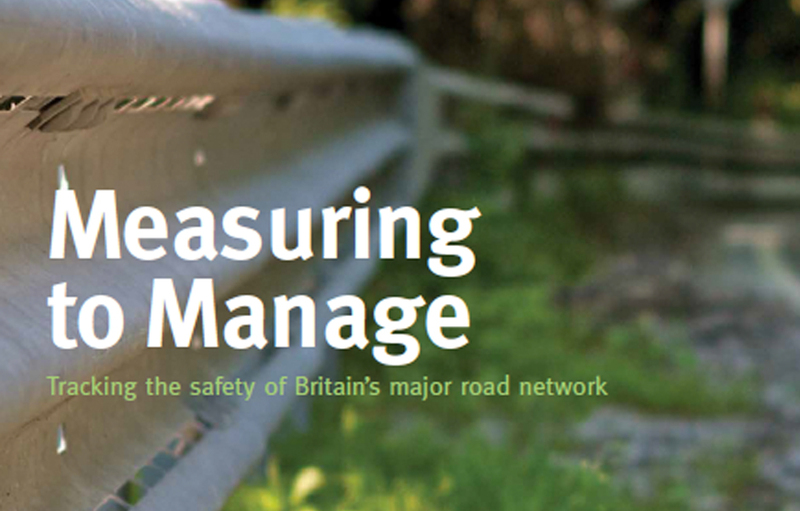 Here we chart the programmes evolution and our commitment in the next decade for a Europe Free of High Risk Roads. 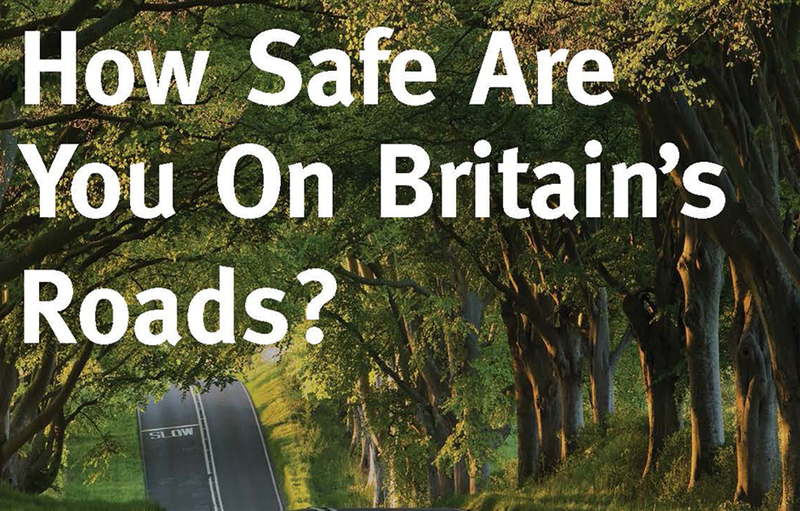 British EuroRAP 2014 Results: How Safe Are You On Britain’s Roads? 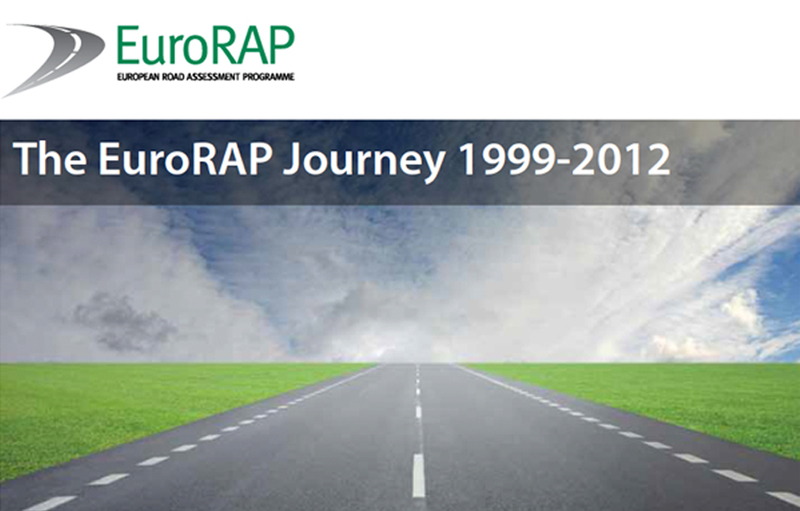 The European Road Assessment Programme (EuroRAP) is an international not for profit association dedicated to saving lives through safer roads.